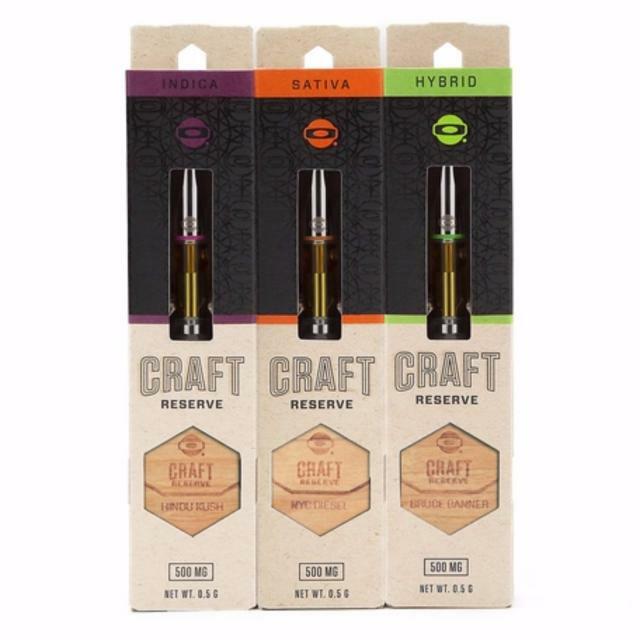 In our new Craft RESERVE line you can expect to find only carefully selected strains from top growers that truly embody the Craft mentality. Strain-Specific, terpene rich distillate oil. O.penVAPE Craft RESERVE oil is now filled into C-Cell ceramic core cartridge technology - the top performing, hardest hitting cartridges on the market.